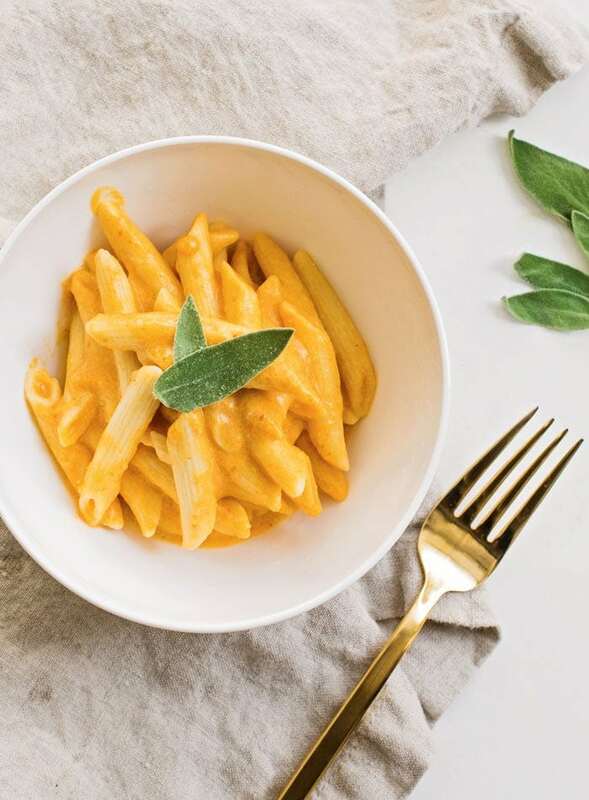 This vegan Penne with Pumpkin Cream Sauce recipe is from the new Frugal Vegan cookbook by Katie Koteen and Kate Kasbee. This cookbook is a great introduction to inexpensive, simple vegan cooking and baking. 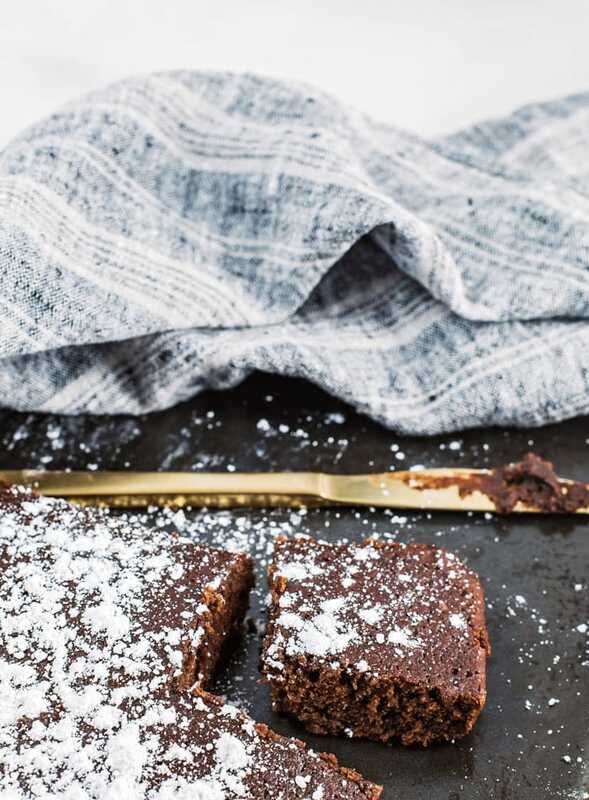 The book contains 99 affordable and delicious, plant-based recipes so you can live a healthy vegan lifestyle without breaking the bank. Katie and Kate are here to changing up a vegan cooking routine using less expensive ingredients. The recipes are very easy with minimal, basic ingredient lists, so this is definitely a good book for plant-based beginners. With practical tips plus approachable recipes, Frugal Vegan will help you create simple yet stunning plant-based meals on a budget. There’s a good balance of recipes from breakfast to dessert. The “Mornings” section features Pancakes with Roasted Bananas, Pineapple Scones, Butternut Squash and Spinach Quiche, Crispy Vegan Bacon and Peanut Butter and Jelly Granola. For the “Glazed and Confused” chapter, you’ll be drooling over everything from Frozen Chocolate Banana Swirl to Warm Apple Crisp, Chocolate Coconut Cream Puffs and a simple Rustic Pear Gallete. There is also a great selection of simple but delicious soups and a chapter for bite-sized sides and appies. The cookbook also features an awesome list of smart shopping substitutions you can use to replace ingredients with less expensive options. In addition, you’ll find tips for building a budget pantry, how to batch cook and a list of recipes from the book that are great for freezing. The list of dishes you could batch cook and freeze includes the Creamiest Pinto Beans, Black Bean and Tempeh Chili or Roasted Tomato and Garlic Soup. I had a hard time choosing which recipe from Frugal Vegan to share with you. 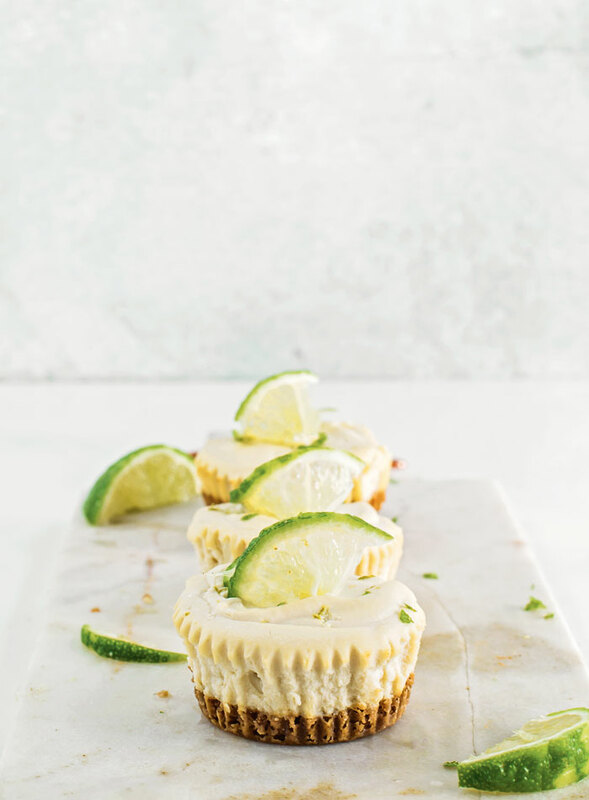 The Vegan Mini Key Lime Pies were a front-runner, as was the Wacky Cake and Falafel Bowls but in the end I decided to go with one of the simplest recipes in the book, Penne with Pumpkin Cream Sauce. Anyone can makePenne with Pumpkin Cream Sauce and who wouldn’t love cozying up with a bowl of this on a chilly day? The pumpkin cream sauce is made form coconut milk but with the layers of flavour from garlic, pumpkin and paprika you can’t actually taste the coconut. Instead of flavour, the rich coconut milk lends it’s beautiful creaminess to the sauce without the need for dairy. This sauce would be amazing over rice or another grain, roasted veggies or whatever other kind of noodle or pasta you feel like. Follow the recipe and enjoy this dish with penne or try the pumpkin cream sauce over sweet potato or zucchini noodles for a lighter version, either way it’s going to be delicious! You could also try brown rice pasta, black bean noodles, edamame noodles or gluten-free pasta, any of which would be a delicious pairing for the pumpkin cream sauce. This dairy-free, nut-free and soy-free dish comes together in less than 20 minutes. All you need to do is prepare some pasta, easy, and make the sauce which is ready in 5 to 10 minutes. You can purchase Frugal Vegan on Amazon for just $14.95 and I would recommend it as an approachable, affordable and delicious introduction to vegan cooking. 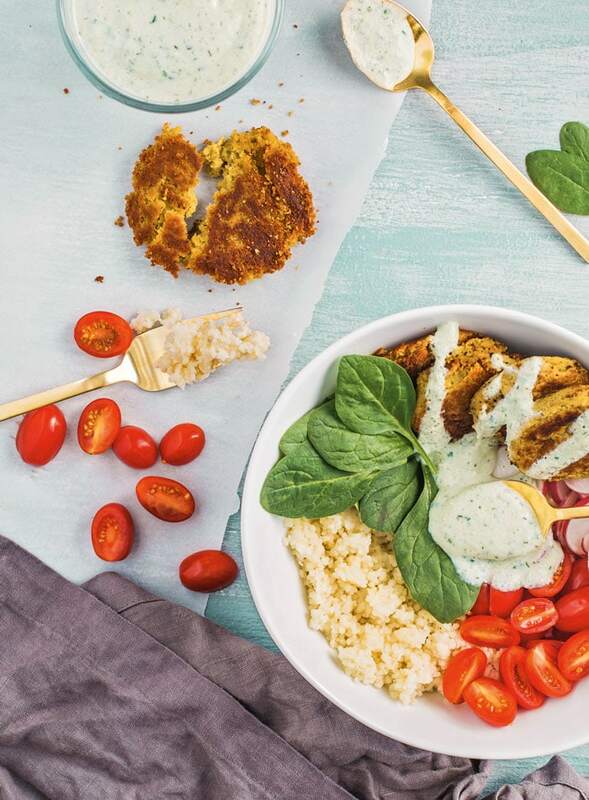 This recipe and photos have been re-printed with permission from Frugal Vegan by Katie Koteen and Kate Kasbee, Page Street Publishing Co. 2017. All photos are credited to Allie Lehman. By the time autumn rolls around each year, we’re counting down the days until it’s cool enough to cozy up in a big sweater. Around this time, the craving for pumpkin kicks in. You’ll find it in lattes, muffins and soups—salsas, sandwiches and even beer. Us? We like to put it in our pasta. This pumpkin cream sauce is warm, savory and perfectly suited to sweater season. For those who aren’t fond of coconut, fear not. The taste is barely detectable beneath the flavorful layers of pumpkin, garlic and paprika. Cook the pasta according to package directions. Meanwhile, melt the vegan butter in a large saucepan over medium heat. Add the garlic and sauté for a minute or two, until fragrant. Stir in the pumpkin purée, coconut milk, paprika and salt. This recipe has been re-printed with permission from Frugal Vegan by Katie Koteen and Kate Kasbee, Page Street Publishing Co. 2017. I’ve been vegetarian for 2.5 years and finding how to get creative with foods is probably the hardest thing for me. This book is what I need to spice it up in the kitchen lol. Thanks for sharing! Yum this sounds really good! It certainly is the time of the year to think about pumpkins! What an amazing cookbook! I love all the unique recipes! I would lick the bowl clean and not waste one drop of this delicious pumpkin coconut sauce! YUM! My husband would love this! I’ll have to check out that cookbook! Looks delicious!! I’m not ready for fall yet, but talk to me next week when school starts and I’m sure I will be! This screams comfort food and would be a great weeknight dinner. haha, I’m not quite ready yet either but I am looking forward to cooler weather. Oh, this cookbook sounds fantastic! I’m loving the sound of this pumpkin cream sauce! Definitely can’t wait to try this penne! I’ve been looking for a great vegetarian recipe and I think I’ve finally found it! I can’t wait to try this out! I love how easy this is! Looks super creamy and delicous. This sounds amazing! I’m not a vegan, but this is a recipe I’d definitely try! So simple and yet it looks so amazing! I love that the sauce isn’t trying to be cheesy, too. Just pumpkin in its fall glory! This is SUCH a great idea for fall! Love it. Definitely want to make this, sounds amazing! Looks totally delish …will have to try it out soon!